It may just be a glove but avid cyclists will never leave home for a riding trip without it. 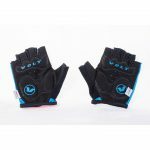 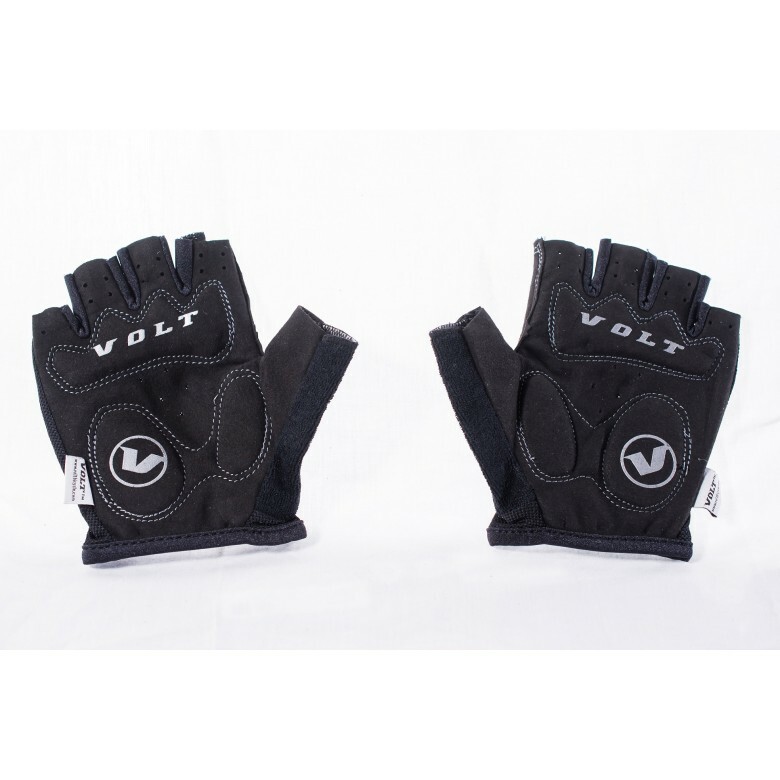 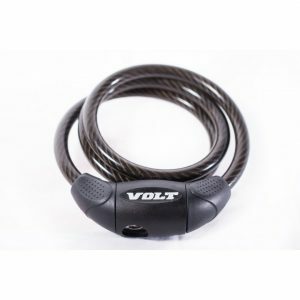 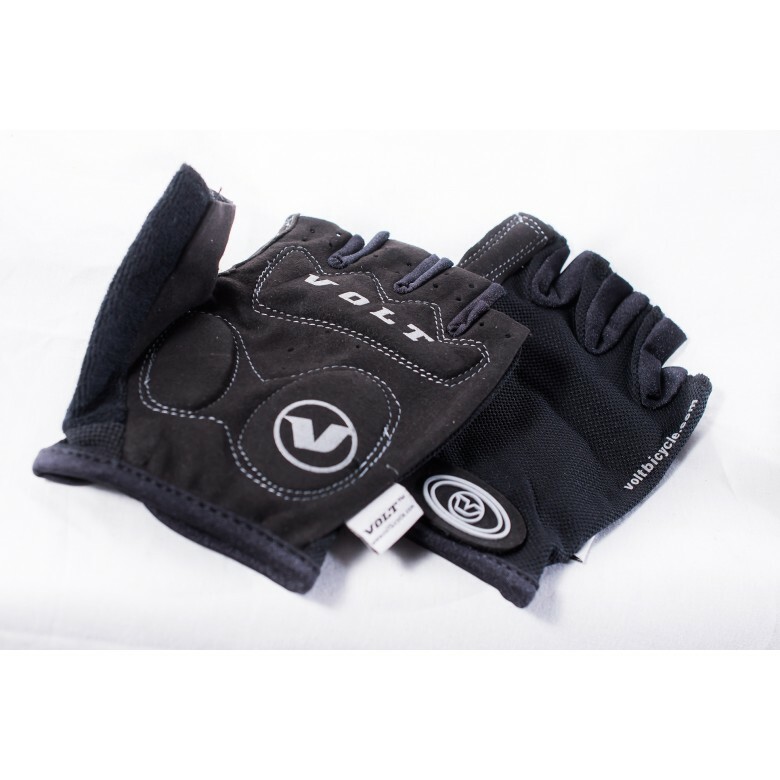 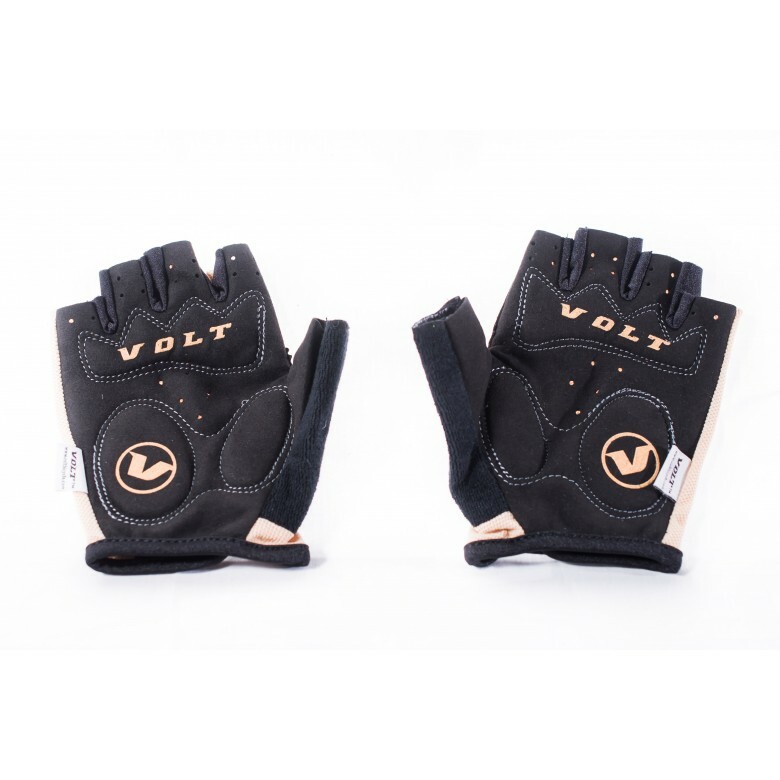 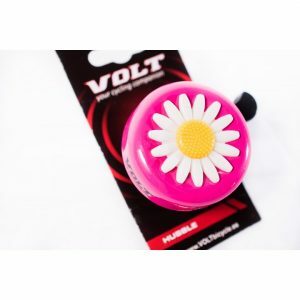 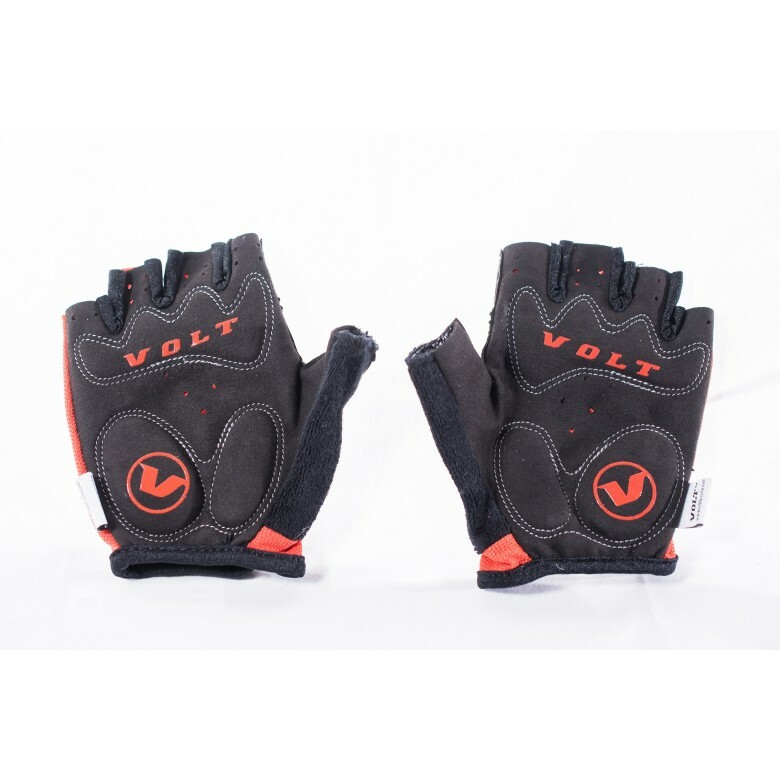 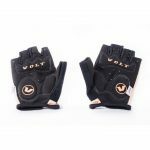 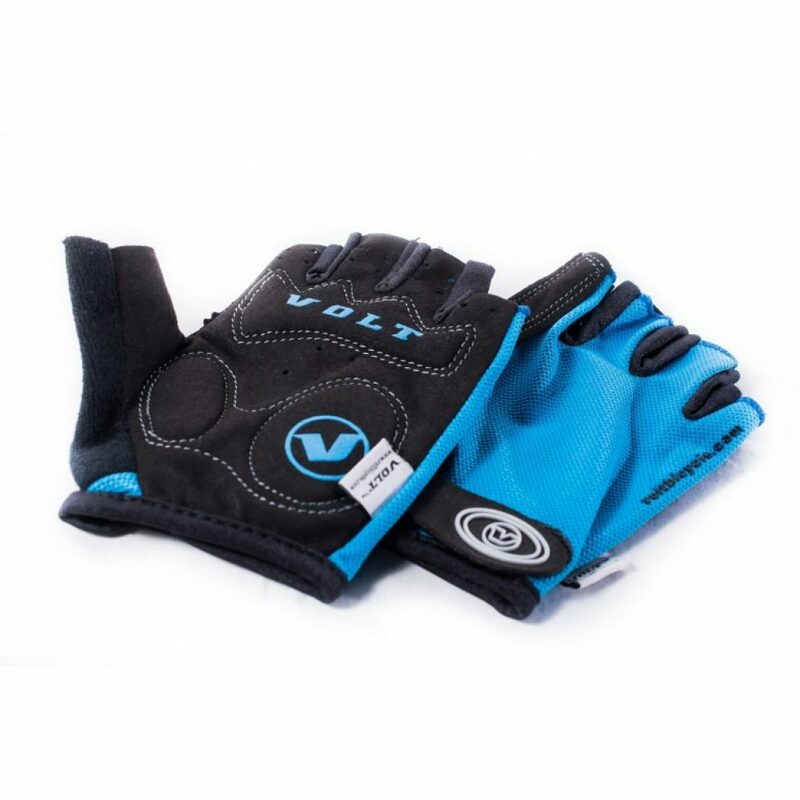 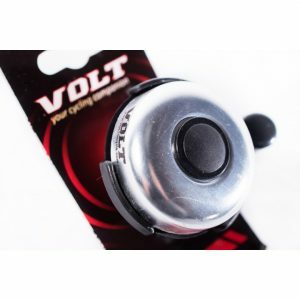 Put on our Volt Guante glove for a better grip on your handlebar and thus better control of your bike. 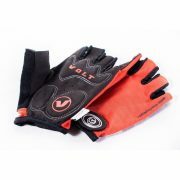 Superior quality synthetic leather gloves for the adventurous cyclists. 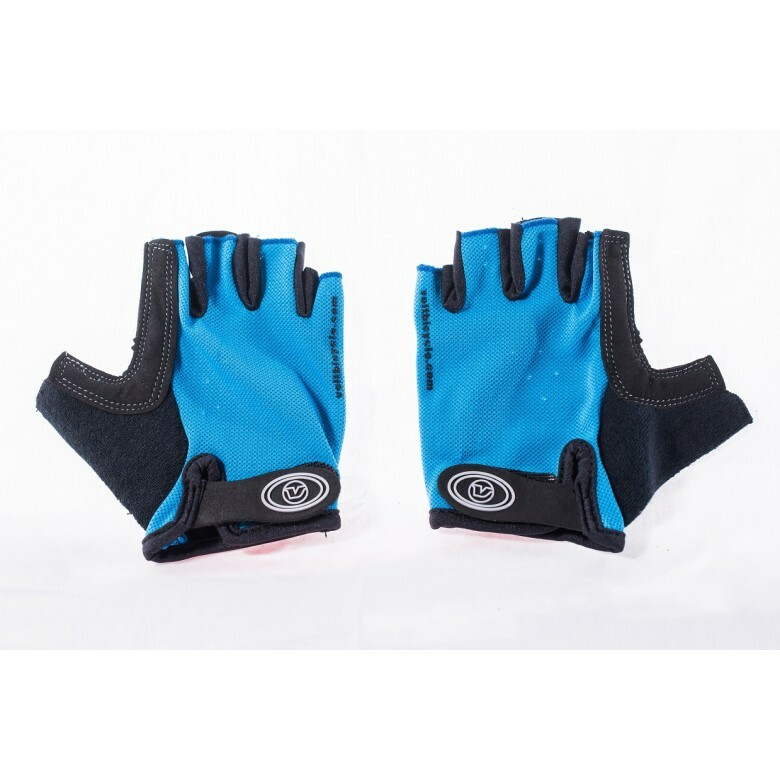 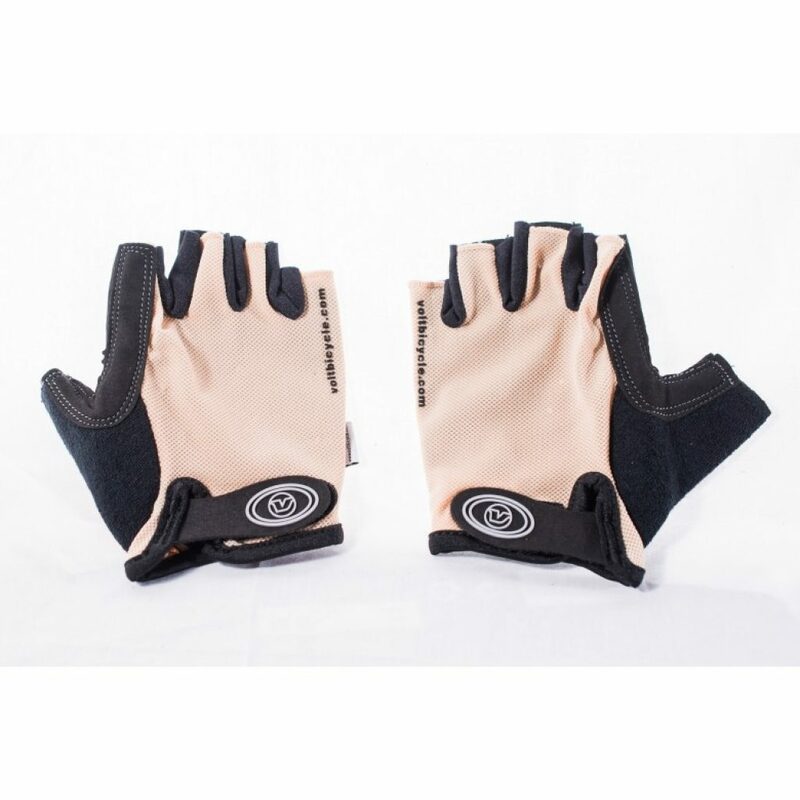 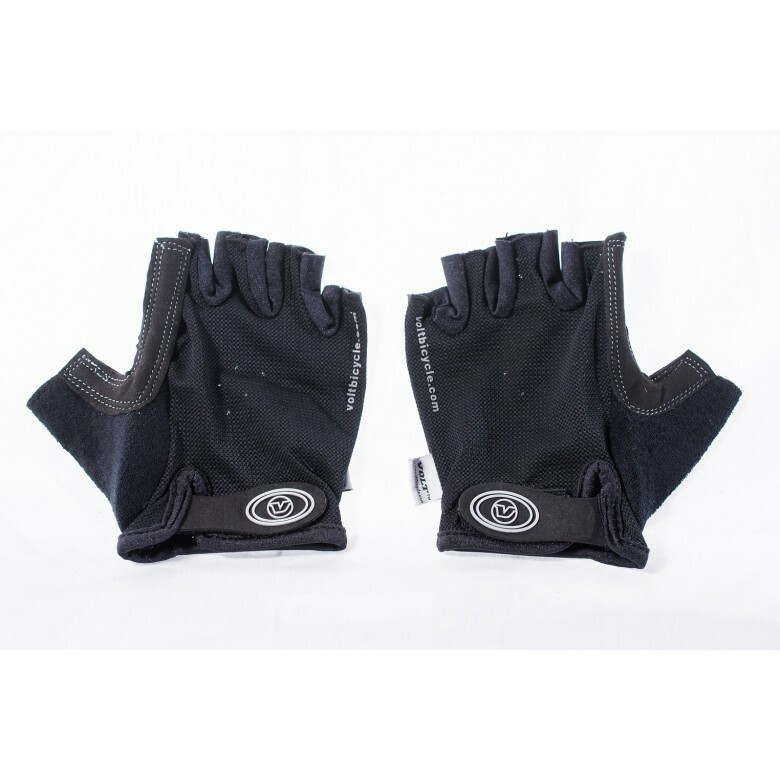 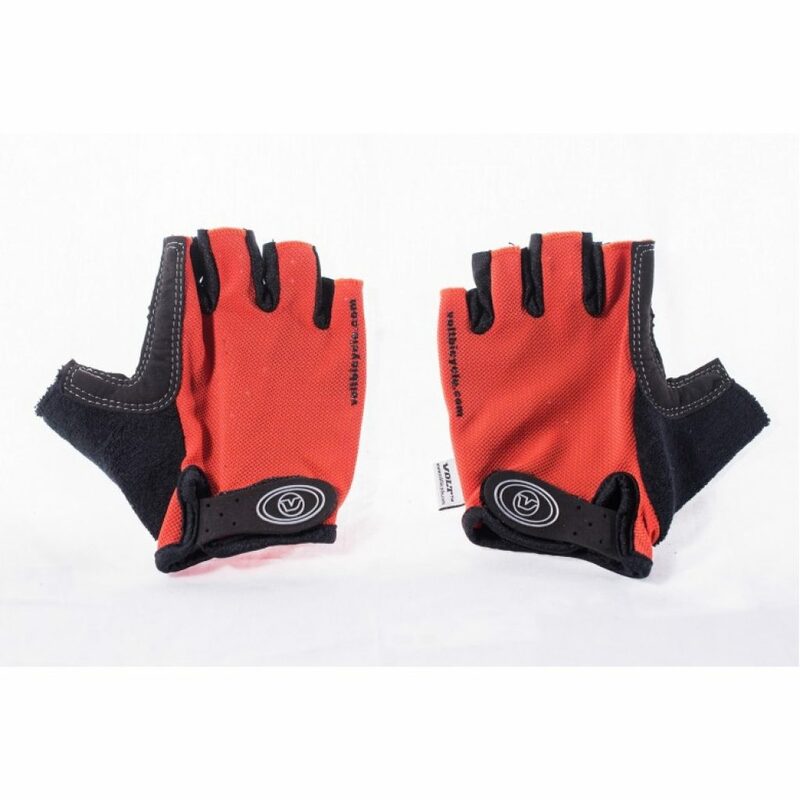 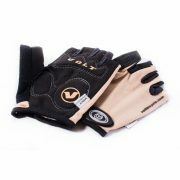 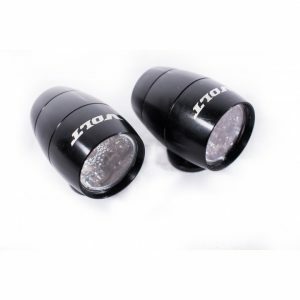 Tough and comfortable, the gloves are ideal for long hours of bicycle riding. The synthetic leather gives the gloves good grip and ensures protection. The polyester on the top side lets the gloves breathe. The half-finger gloves are suitable for all cyclist. Good grip, flexibility in moving the fingers and superior quality make these gloves must-have. The polyester used on the top side allows air to pass through thus keeping the palm sweat-free. Gaps between the fingers offer more flexibility. Available in colors like red, black, blue, and white, these gloves are stylish, comfortable, breathable, and durable.